Oil And Gas Recruitment, is a leading manpower consultancy which offers a single platform recruitment services. 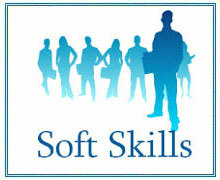 We are providing best manpower consultancy services to our clients for recruitment in Corporate & Soft Skills Training Industry. As the corporate world is increasing its capabilities, it is also producing new jobs for candidates. We put all our efforts for accomplishing aforesaid objective.